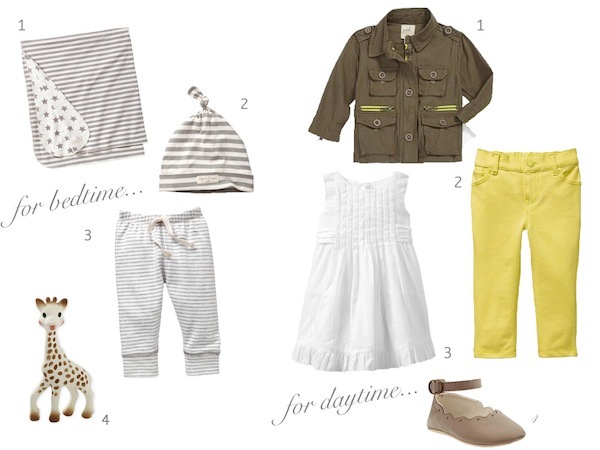 here are my picks for baby girl this week! Oh my gosh, those little yellow pants! So precious! Check out the jersey cardigans by Americal Apparel. I promise you'll die.